While Sicily’s beaches and cultural attractions still undoubtedly steal the show, holidaying here now comes hand-in-hand with a whole host of other options. Our villa holidays with outdoor activities such as river trekking, canyoning and body rafting were included in the Independent’s recent feature on family holidays in Italy while Good Things magazine featured our yoga holidays amongst its fabulous assortment of luxury travel ideas. From now until 26 June, there is an extra treat to pack into an already jam-packed list of things to do and see in Syracuse. The annual programme of Greek plays in the city’s ancient theatre is Italy’s most important classical theatre event, attracting worldwide crowds each year. This year’s programme of classical plays includes Sophocles’ Electra, Euripides’ Alcestis and, new for 2016, Seneca’s Phaedra. For more information and tickets, please visit INDA. Stay nearby at one of the latest additions to our collection, La Casa sugli Scogli. Situated right on the waterfront at Fontane Bianche, the villa is ideal for anyone looking to combine beachfront relaxation with sightseeing in Syracuse and the other towns of the Val di Noto. We are constantly adding new properties to our portfolio. 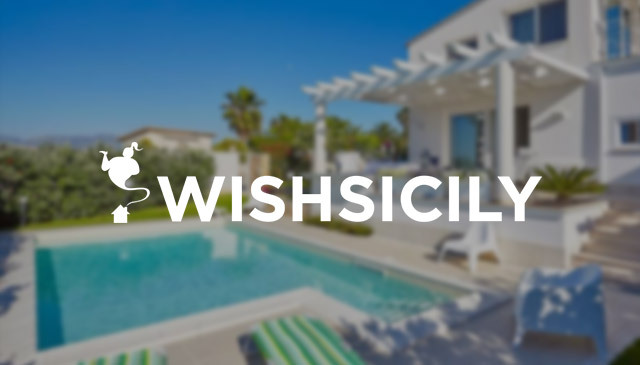 Top spot for beach bliss is Lisca Bianca, a three-bedroom villa just 80m from San Vito Lo Capo beach. Also new, Starfish House is another villa with a great position just a few steps from the water’s edge. With an attractive shady garden with sea-facing terrace and a small children’s play area, this is a popular choice for families. In the south east, our new Villa Marea has direct access to the vast sweep of sand and gently shelving water at Santa Maria del Focallo beach. Shops, bars and restaurants – and plenty more beaches! – are just ten minutes’ drive away in the resort of Pozzallo. Last-minute decision to holiday with friends? 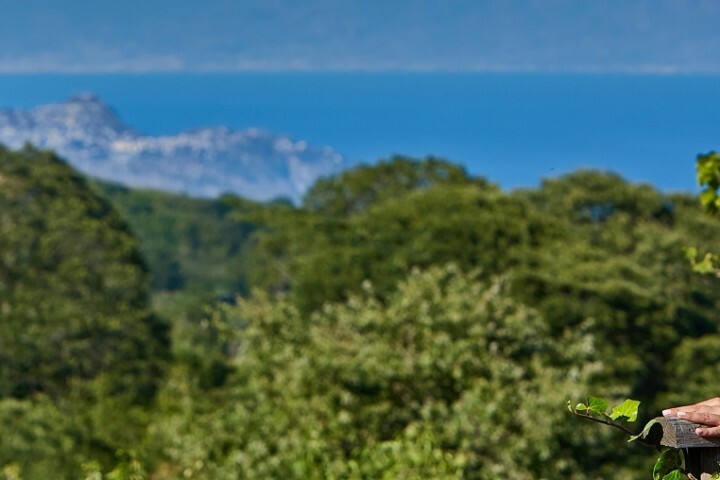 Most of our large villas with pools get snapped up pretty quickly – which makes the recent addition of Villa Rosa Antica, situated on the east coast between Taormina and Catania, even more welcome! This villa is all about space – a large garden and pool, seven big bedrooms, seven bathrooms and several living rooms means that you can holiday with another family or two and not feel cramped. Interested in getting some insider tips? Reading a review from someone who has recently stayed in a villa you are interested in can be the best way of finding out more about a property. 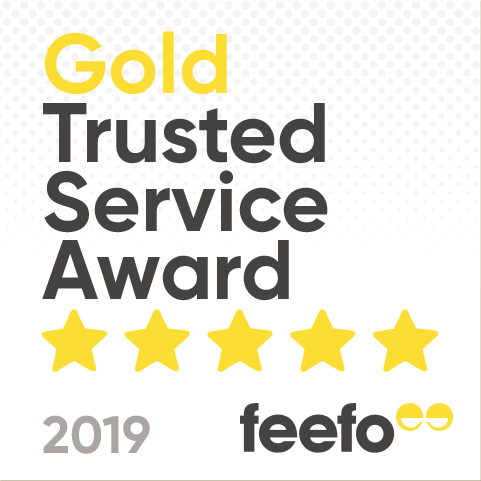 You can now check out what other people think about our service and villas on Feefo.